New vehicle pricing includes all offers. Tax, Title and Tags not included in vehicle prices shown and must be paid by the purchaser. While great effort is made to ensure the accuracy of the information on this site, errors do occur so please verify information with a customer service rep. This is easily done by calling us at 574-254-7130 or by visiting us at the dealership. 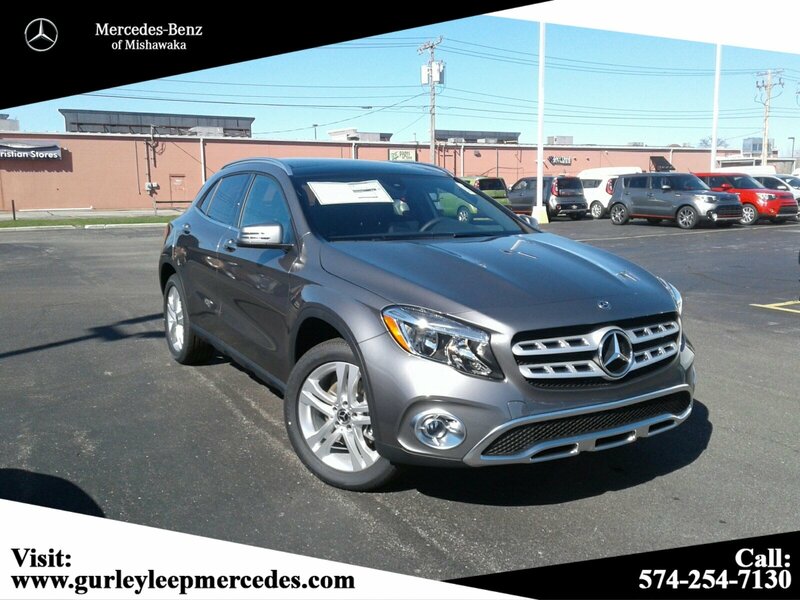 Mercedes-Benz is one of the most recognized automobile brands in the world and one of the most highly praised. Karl Benz and Gottlieb Daimier started the company in 1926. 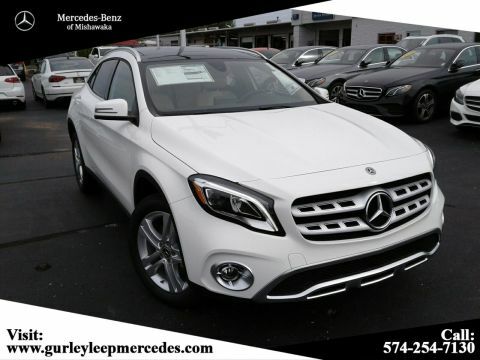 Mercedes-Benz vehicles are designed with the philosophy of purity and modern luxury. The three-pointed star logo exemplifies the company’s aim to universalize motorization on land, water, and air. 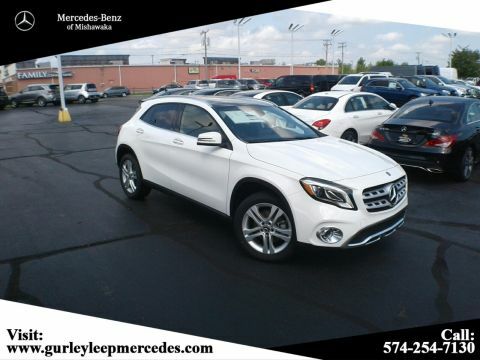 Mercedes-Benz of Mishawaka is the second oldest store in the Gurley Leep Automotive Family, beginning in 1978. 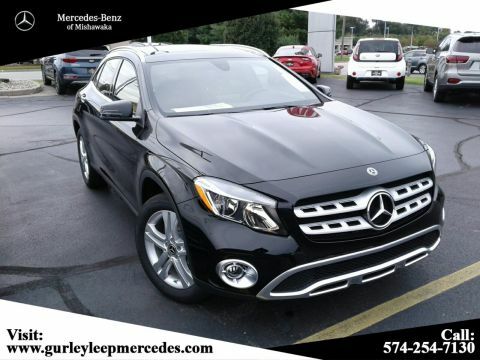 Mercedes-Benz of Mishawaka is part of Gurley Leep Motorwerks where the finest sales professionals sell the finest European Imports. Whether you’re looking for a new, used, or certified pre-owned car, we’re here to answer any questions you have and help you find the perfect car for you. We’re committed to giving you the excellent car-buying experience you deserve. Don’t forget to check out our buying vs leasing page to help you decide which works better for you. 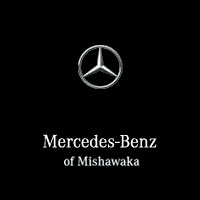 Mercedes-Benz of Mishawaka	41.696390, -86.186590.